Sabatini Ristorante Italiano presents holiday lunch on Saturdays, Sundays and public holidays. Begin the meal with the restaurant’s irresistible antipasto table and the pasta course. 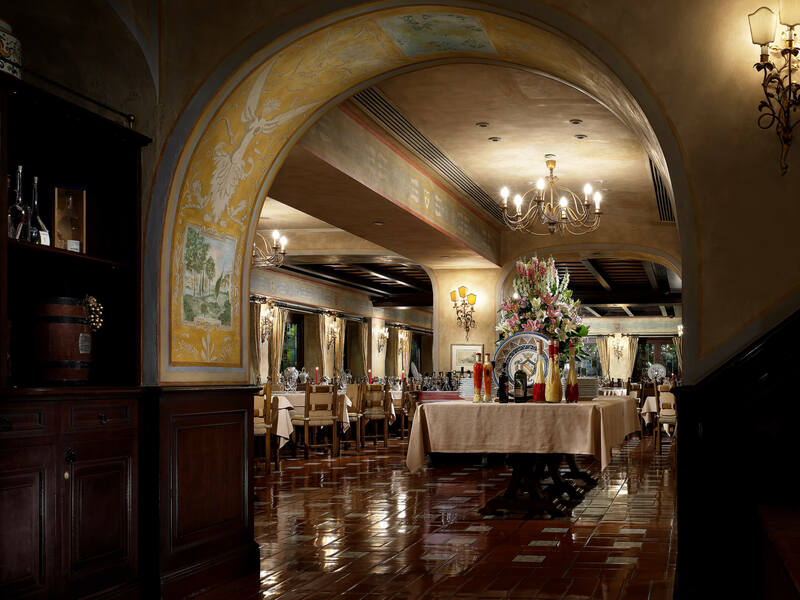 Later you may explore Sabatini’s recommended main course menu and the wide selection of desserts. A live band performance is scheduled on Sundays and Public Holidays to add glitz to your patronage. 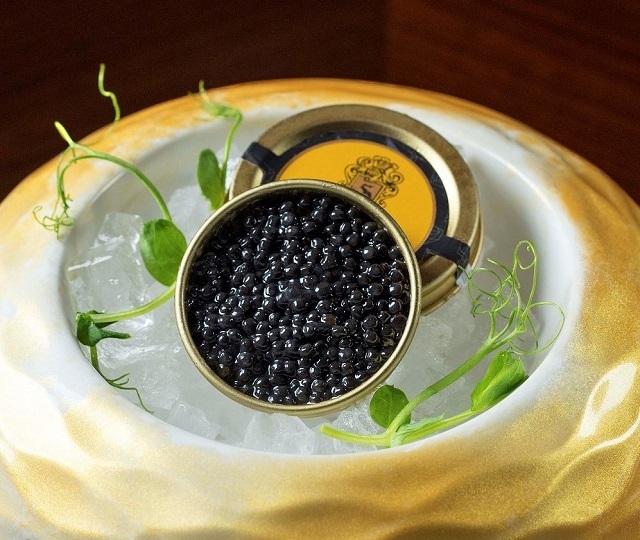 A complimentary tin of 10g Siberian caviar will be offered for every guest. Treat yourself to some Roman cuisine this weekend. Reserve now at 2733 2000. 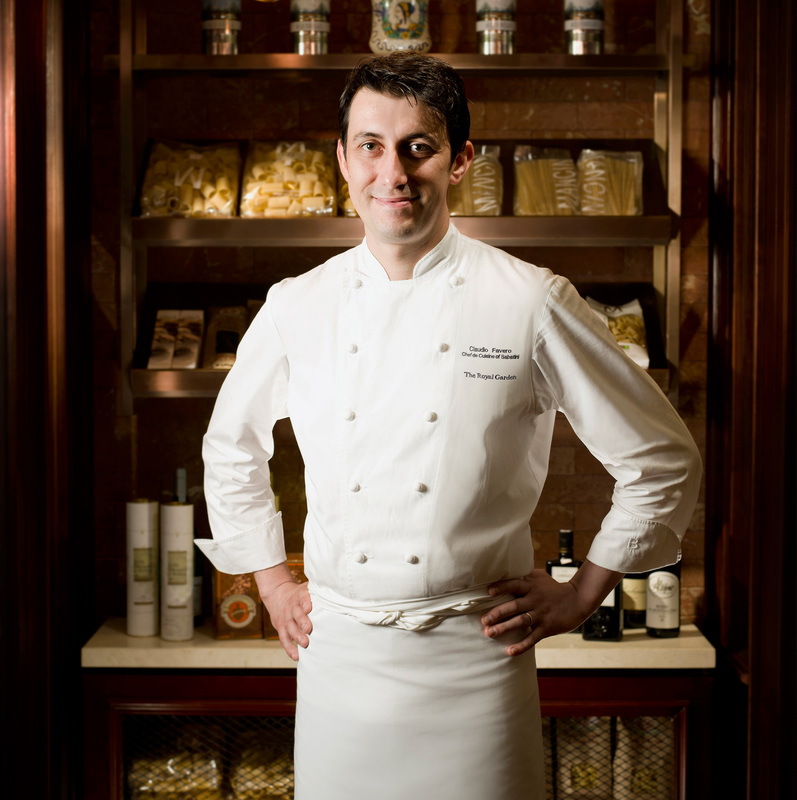 Michelin Chef Claudio Favero, Chef de Cuisine of Sabatini Ristorante Italiano surprises guests with his perfect execution of authentic Italian classics using only the best seasonal ingredients. Come and try his 6-course Tasting Menu now!